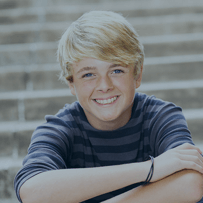 If you’re looking for a Prosper, Little Elm, or Frisco, Texas orthodontist, you’ve found the right website! We at Corbridge Orthodontics are happy to do all we can to put you on the path toward a straighter and healthier smile. 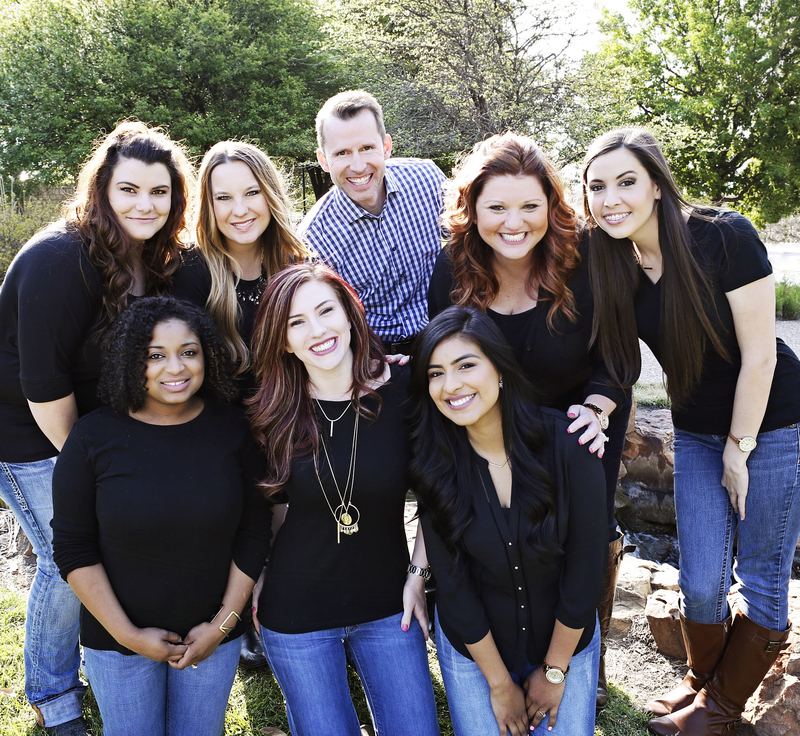 With our wide variety of Frisco, Texas orthodontics, such as braces and Invisalign, we’re well-equipped to achieve that goal. We place the needs of our patients first and we’ll be glad to help you in any way we can. We hope you’ll stop by and visit us sometime! Feel free to check out the map below to see the exact location of where we are. If you’d like directions on how to get to our Frisco, Texas orthodontics office, please click on the red indicator on the map and click the word ‘Directions.’ Then, type in your location (or any starting location) and hit ‘enter’ for a precise set of instructions. Contact Your Prosper, Little Elm, and Frisco, Texas Orthodontist! If you have any further questions for us, please don’t hesitate to contact us. If you’re interested in our Frisco, Texas Invisalign or braces, you can schedule an appointment with us by filling out our appointment request form. We hope to hear from you soon!